How Do I Become a Paid Caregiver for a Family Member in Illinois? When a parent or loved one begins to get older, common questions arise, “can a family member be a paid caregiver for that loved one?” The answer isn’t a simple yes or no. Many things need to be taken into account. Becoming a homecare aide for a loved one requires time, dedication, and patience. If you have that time, dedication, and patience, being a caregiver for your family member can be a rewarding experience. Many seniors feel more comfortable with close family members when it comes to their care. Family members may just know their loved one in ways that an outside caregiver may not. All of our caregivers at Homecare Powered by AUAF are trained to meet the needs of your loved one. But, becoming the caregiver for your family member may be the best option for them. Oftentimes as our loved ones grow older, we begin to take on tasks for them. This can include helping them with laundry, basic grooming, meal preparation, or even transportation to and from places. These are the exact types of tasks that family members take on when becoming a caregiver. Take a look at a more comprehensive list of the tasks our caregivers routinely perform. These tasks can often be time consuming. That’s why opting into a full-time or part time job as a caregiver for your loved one is an option that may be necessary for you. Caregiving is no easy task, but that’s why we at Homecare Powered by AUAF are here to help. So, we want to answer any questions you may have along the way. What Are the Steps or Requirements for a Family Member Becoming a Paid Caregiver With Homecare Powered by AUAF? Simply put, seniors that are enrolled into the community care program can elect a preferred homecare aide. From that point on, you will have to apply to be a caregiver with Homecare Powered by AUAF. You will also have to undergo hiring and training. Here at Homecare Powered by AUAF, our caregivers all go through a mandatory training. We require training so that our services remain consistent and of the best quality to all of our clients. 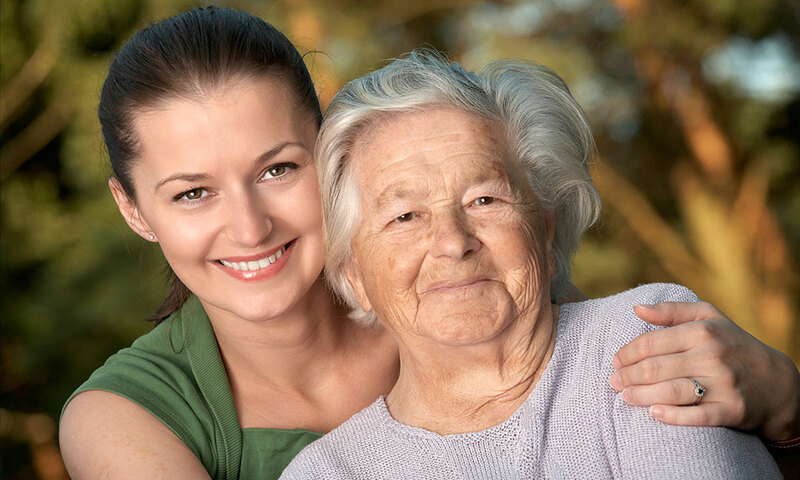 Why Choose AUAF When becoming a Paid Caregiver for a Family Member? We have been a premier homecare agency in Chicago for over 25 years. As members of CLESE, which is the Coalition of Limited English Speaking Elderly, we have serve underrepresented communities from our beginnings. Above all, this means that our service meets the needs not recognized by other agencies. And, if you aren’t able to come in to our agency for any reason, we can send a representative to you. To learn more give us a call at 773.274.9262 or contact us.